Based on the hit DreamWorks Animation family film. 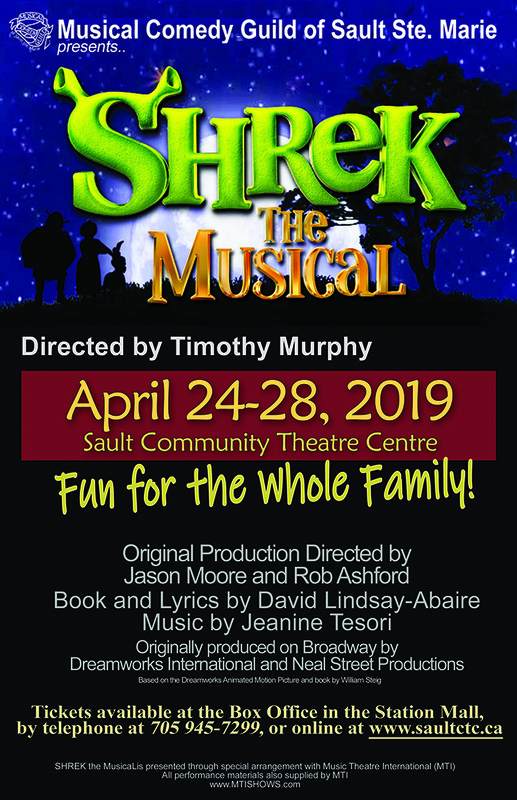 Shrek The Musical follows everyone’s favourite grumpy ogre and his wise-cracking sidekick Donkey as they embark on an adventure to rescue the feisty Princess Fiona. Throw in a love-sick, fire-breathing dragon, a short-tempered villain and a gang of fairy-tale misfits and you’ve got the biggest, brightest musical comedy around. Directed by Timothy Murphy – see you there! 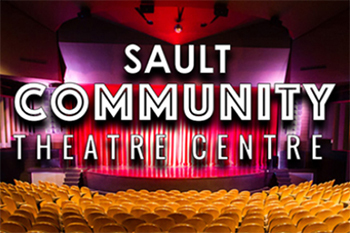 Tickets available at the Sault Community Box Office in the Station Mall.